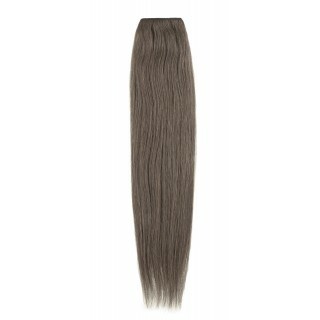 American Dream Extensions offers Afro textured hair extensions in various lengths & over 30 colours. Made from 100% fine Indian human hair, they're kept in great shape for 1-3 months, depending on how often you style & wash them. We recommend washing hair extensions as infrequently as possible to ensure their durability & to protect the hairs' silicone coating.